Merry Christmas from Red Couch Recipes. There is HOPE and Joy for all of us at Christmas! 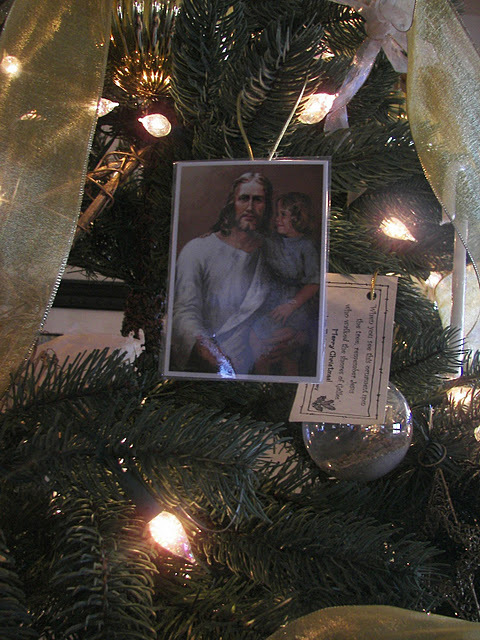 For years, I have decorated my tree with those things that remind me about the true reason for Christmas. This Christmas I bring to you a message of HOPE and Joy! There is Hope for all of us. We do not have to go through life alone. There is HOPE for the distressed and anxious. There is HOPE for those that suffer with addictions. There is HOPE for the unemployed. There is HOPE for the abused. There is HOPE for the depressed. There is HOPE for the dieing. There is HOPE for those that have lost a loved one. There is HOPE for those that have lost their way. There is HOPE for those that feel unloved. There is HOPE that have been unfairly judged. There is HOPE for those in despair. There is HOPE for those who have been mistreated. 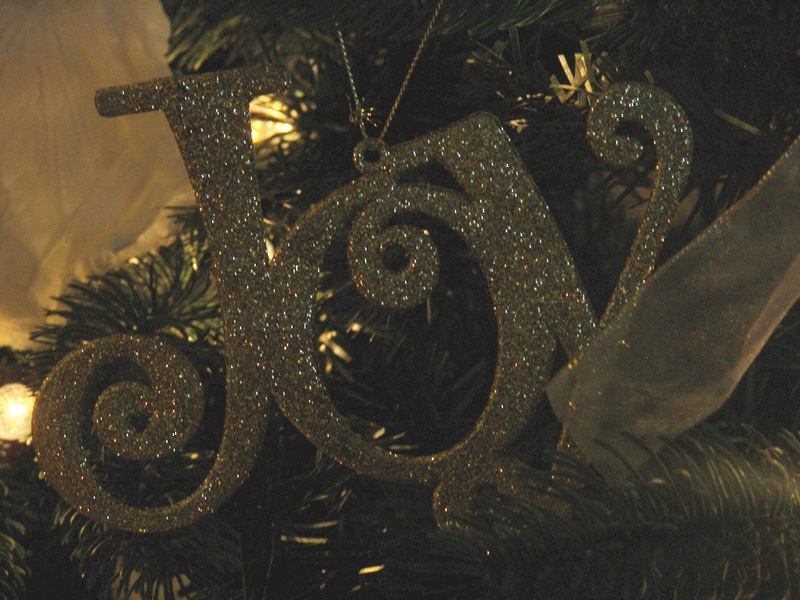 There is JOY in the Christmas season because Jesus was born! "Trust in the Lord with all thine heart; and lean not unto thine own understanding. In all thy ways acknowledge him and he shall direct thy paths." Merry Christmas from Red Couch Recipes! Merry Christmas Joni and all the best in the new year! How beautiful this post is Joni! Have a very Merry Christmas and a Happy New Year! Beautiful, Joni. 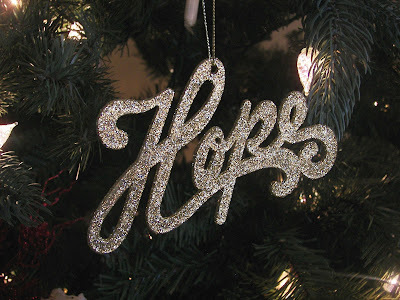 Love your tree and love how you emphasized HOPE. Lovely thoughts. A very Merry Christmas to you and your family, Joni! Beautiful post Joni! Wishing you and your family a very Merry Christmas! Wonderful and your tree is beautiful. Have a very Merry Christmas! Thank you for that beautiful post, Joni. Merry Christmas to you and your family! Merry Christmas, Joni!! I have enjoyed your posts so much for the past year and look forward to those yet to come! I have always enjoyed your posts along with your sister's. Your recipes are wonderful. here's wishing you and your family a very Merry Christmas. 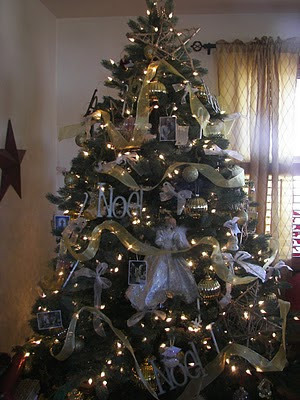 Beautiful Christmas tree and awesome posting. I wish you and your family a very Merry Christmas. Hope you had a wonderful Christmas, Joni, and I wish you many blessings in 2012!